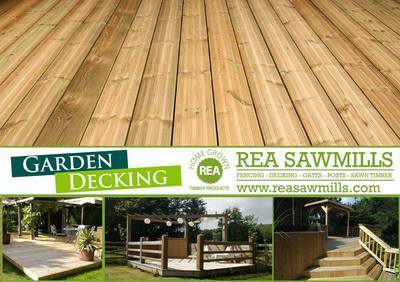 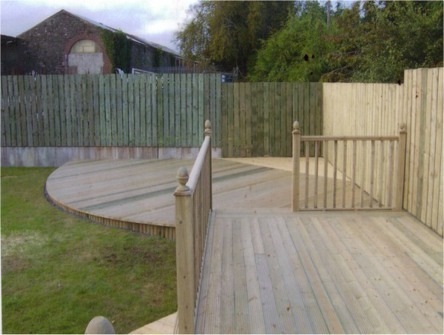 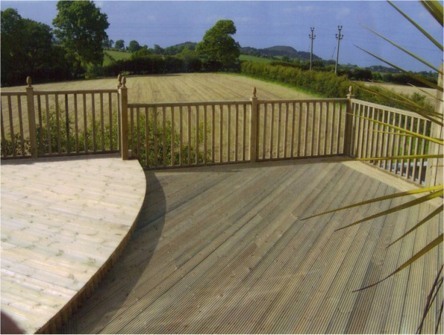 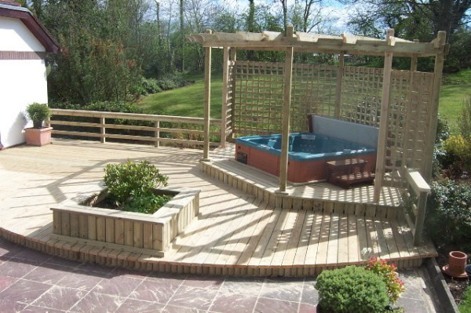 At Rea Sawmills we pride ourselves in ornate value that our decking adds to our customers garden landscape and homes. 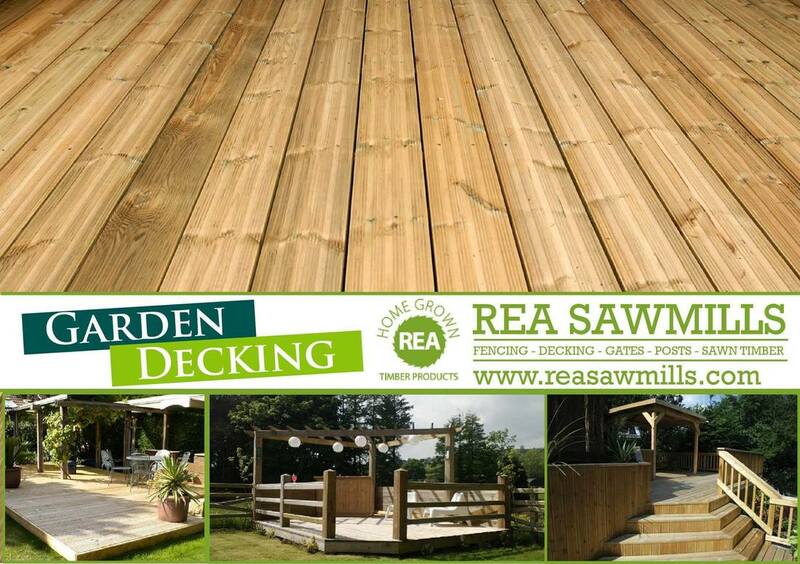 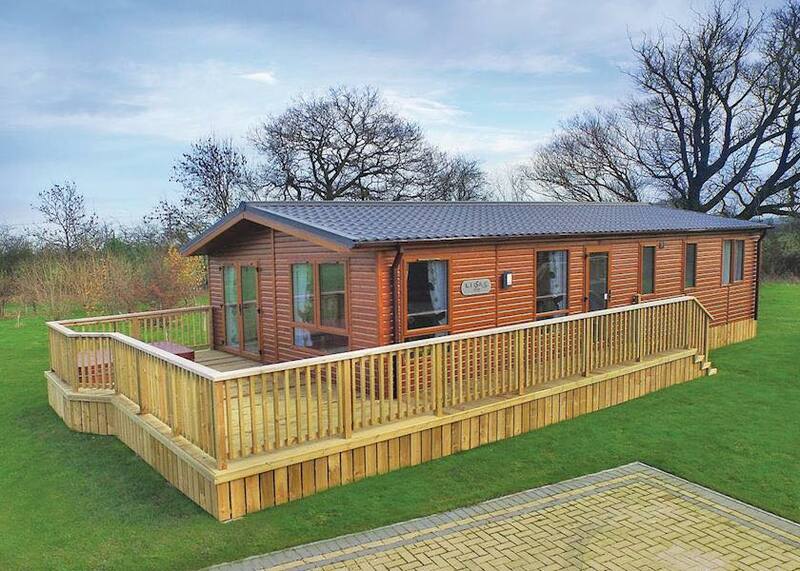 Unlike many other decking suppliers our decking boards are 32mm thick to provide a stronger and longer life decking. 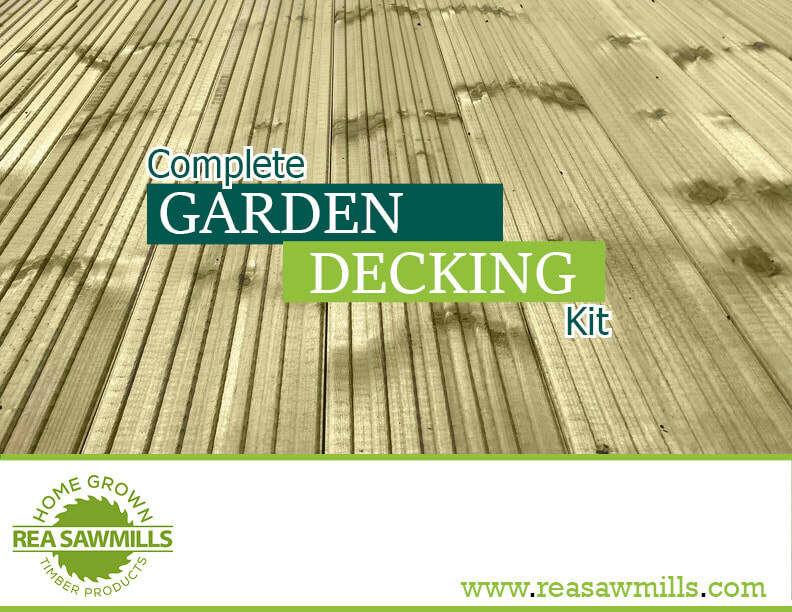 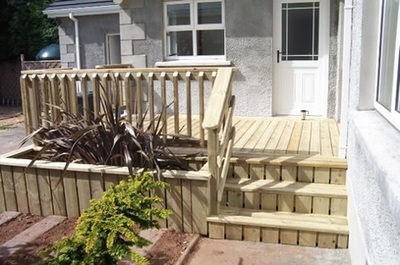 We have everything you need to build a superior Garden Deck, which can be can now be order online, by phone or in store. 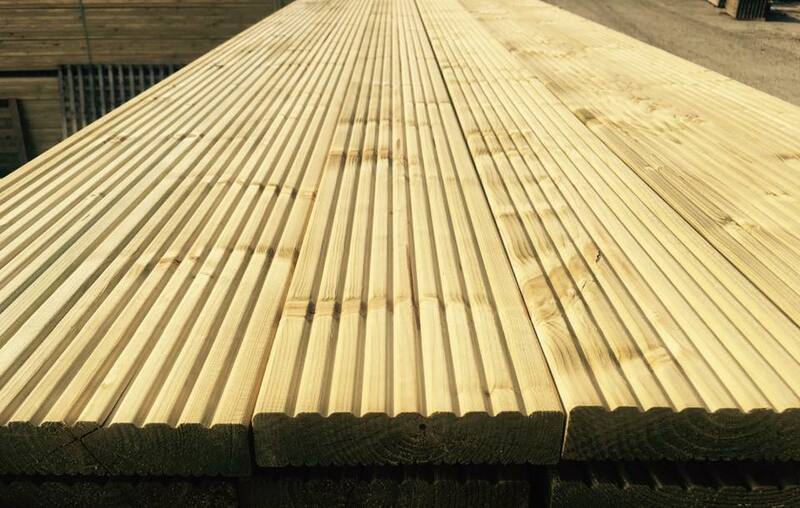 How many meters or feet to you need?